Walk through my virtual art museum and connect online with others from all over the globe. 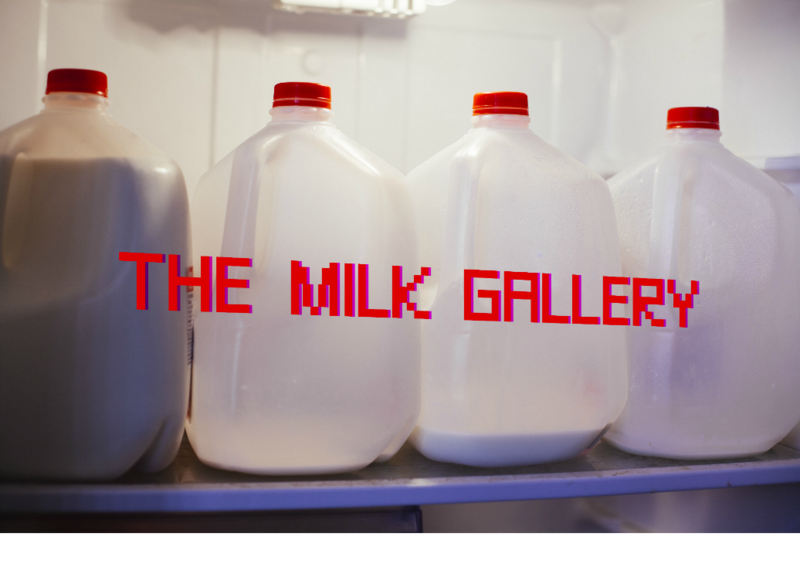 The Milk Gallery is a cultural destination dedicated to the creation of an alternative art-space for both the artist and the art-viewer. 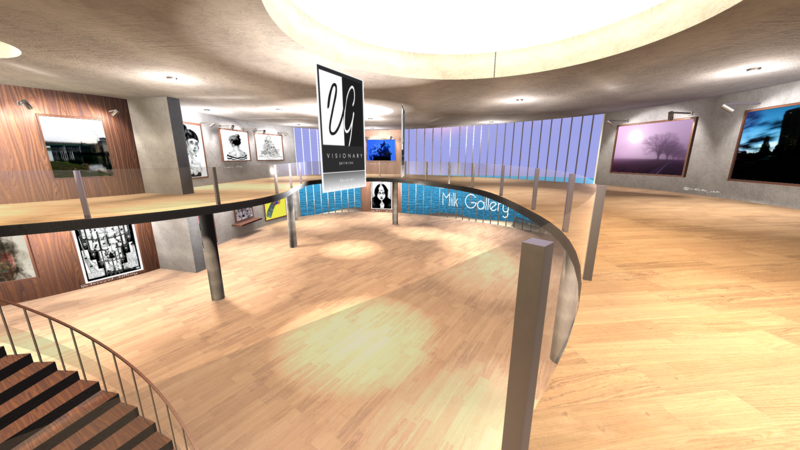 Exhibiting selected work within a virtual-reality environment, Milk Gallery creates a new way to experience artwork within the context of a gallery and features a new exhibit monthly with artists from around the globe. 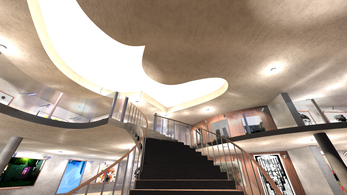 Pioneering the virtual-reality environment space, Milk Gallery is not limited by normal constraints such as physical distance or costly instillation of larger pieces. The Gallery can additionally feature artwork that may be ideally displayed in a digital setting (e.g. 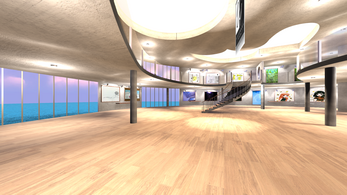 3D art) as well as artwork which may not be able to exist in physical space (e.g. 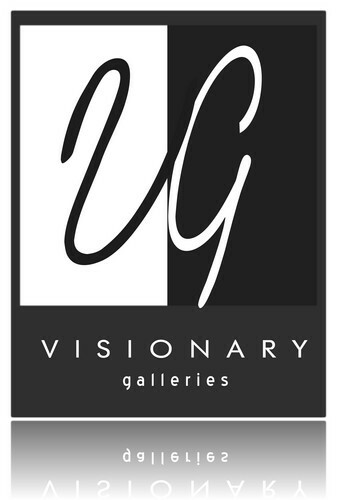 4D art).